Our New Fall Cocktail Lineup is Ripe for the Picking! The new season is right at our doorsteps. Grab a sweater and come out to the Tarratine to enjoy one of our NEW Fall cocktails! With a name like that…how could you go wrong? 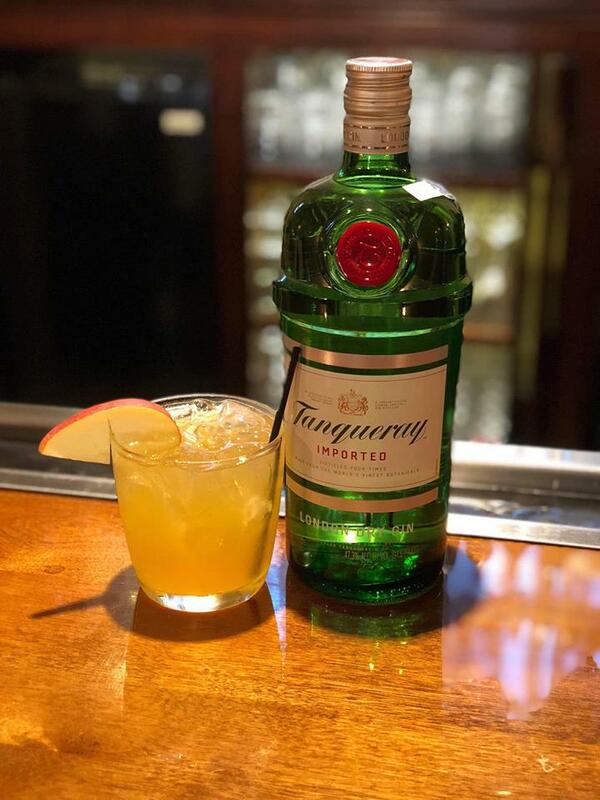 This cocktail starts with Tanqueray Gin mixed with apple cider, freshly squeezed lime juice, a splash of house-made simple syrup. 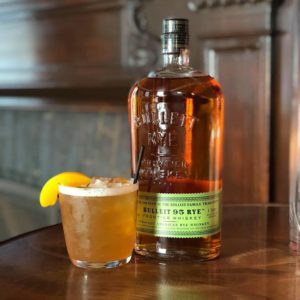 Creating a sweet and tangy drink that excites the taste buds. Topped with a cinnamon stick and fresh apple slice, this cocktail is sure to please. You can’t have a cocktail lineup without a margarita. 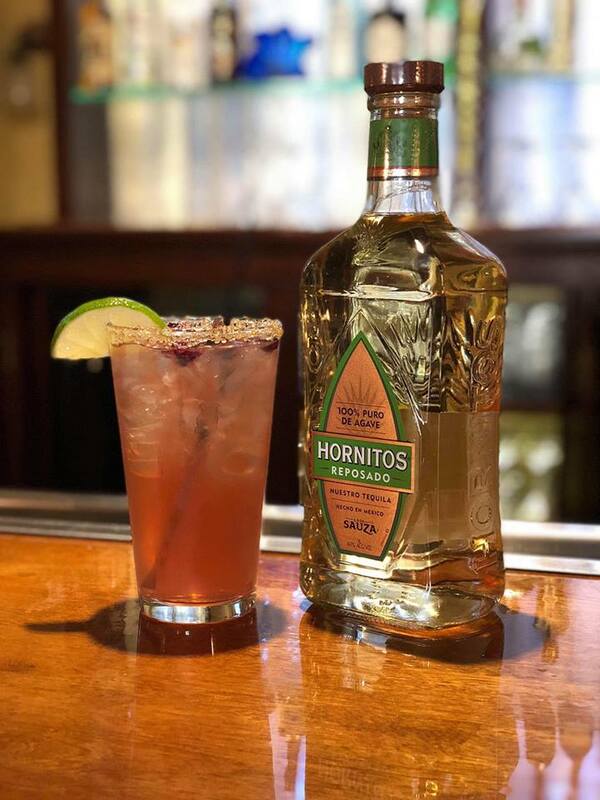 For the Fall season, our margarita is made with Hornitos Tequila, sour mix, cranberry juice, and fresh cranberries. This margarita may be simple, but the taste will blow you away! Meet the new pumpkin spiced latte…refined. 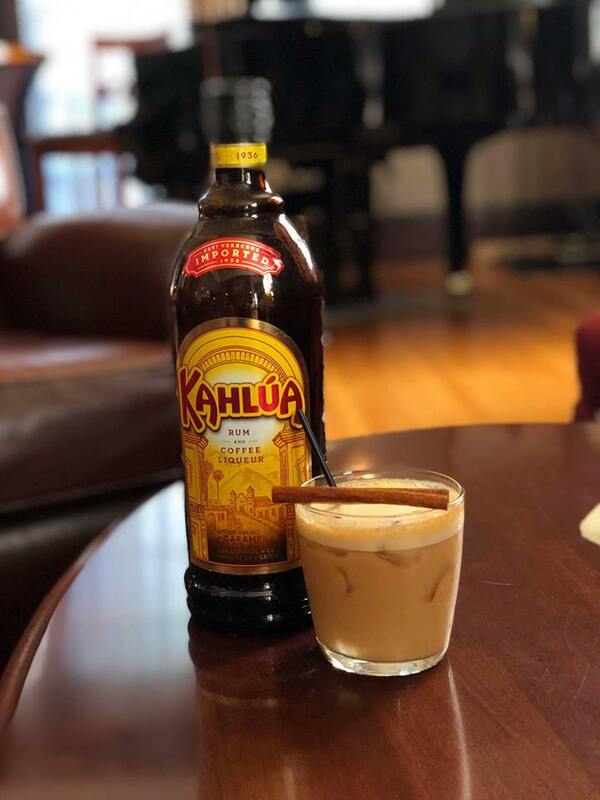 A mix of Tito’s Vodka, Kahlua and pumpkin puree, gives this drink the perfect amount of pumpkin flavor. Topped with a dash of pumpkin pie spice and a cinnamon stick. How could you not “FALL” for this twist on a classic White Russian? With fall comes apples and an annual trip to the local orchards. This drink will remind you of those warm and fuzzy feelings. 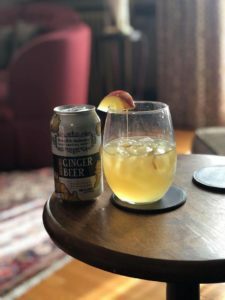 The ginger beer and Tito’s Vodka imparts the classic spicy flavors of a Moscow Mule, while the apple cider and caramel sweeten things up a bit. The result, a delicious Fall cocktail that tastes just like a caramel apple.